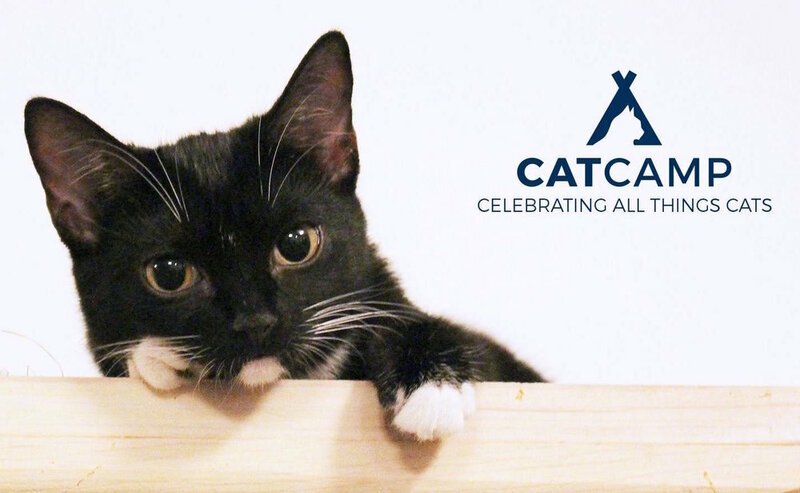 We are so excited to bring you info about NYC's very first Cat Camp, taking place March 11 & 12, 2017! 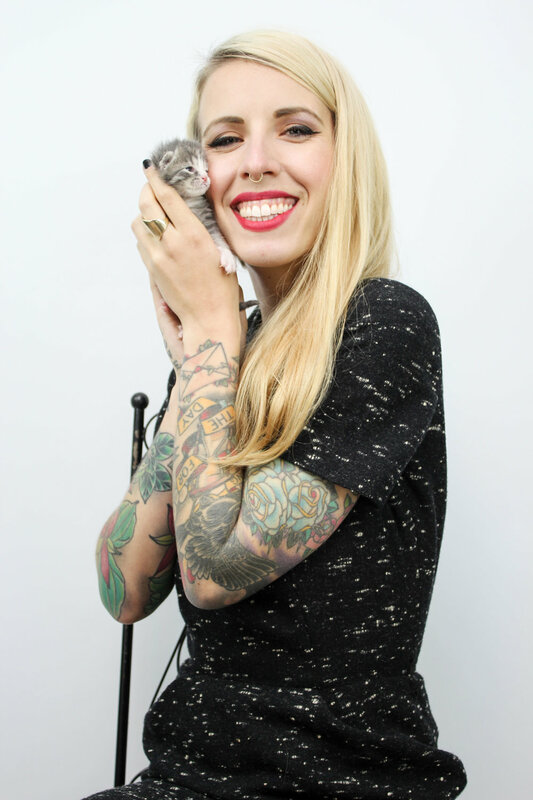 It will feature super awesome cat-vocates like "The Cat Daddy" Jackson Galaxy and a meet & greet with Lil Bub, as well as panels featuring speakers including "Kitten Lady" Hannah Shaw, Kate Benjamin of Hauspanther, Adam Myatt of CatTown cat cafe in Oakland, Jennifer Conrad of the Paw Project, and more. See you at Cat Camp! The West Coast has CatCon - now East Coast cat lovers have Cat Camp! The event is being organized by Christina Ha, seasoned rescue advocate and the founder and co-owner of NYC's first cat cafe, Meow Parlour. It’s everything you could want from a 2-day cat extravaganza – notable panel speakers, cat-focused vendors, and a ton of adoptable cats looking for their fur-ever homes! It will be held in NYC’s Metropolitan Pavilion located at 125 West 18th Street in NYC. 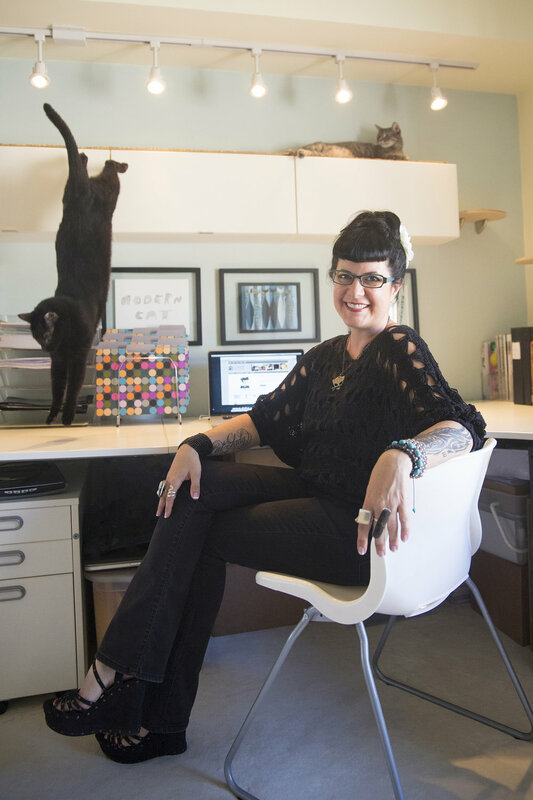 The weekend symposium will bring cat lovers together under one roof to meet, mingle and discuss some of the most important and challenging problems facing felines today. There will be epic amounts of cuteness and real talk. Exhibitors will hail from around the world, and there will be several adoption events and fairs taking place throughout the weekend – including one focusing on senior and special needs cats, mounted by KittyKind and supported by the Petco Foundation. There will be food for sale for hungry humans (and probably cat food & treats available for purchase for your hungry fur children - who you must leave at home, BTW). Check out the 2-day event schedule here and keep up with Cat Camp on Facebook and Instagram - and don't forget you'll need to purchase tickets in advance. See you there!